The purpose of this assignment is to assess your understanding of the principles of procurement lifecycles, supply chains and logistics which underpin all construction activity. It is also intended to develop your written communication and presentation skills.  Report of length 3000 words. You are expected not to exceed the word limit by more than ~5%. If necessary, you may go beyond the word limit by attaching additional reference material as an appendix. 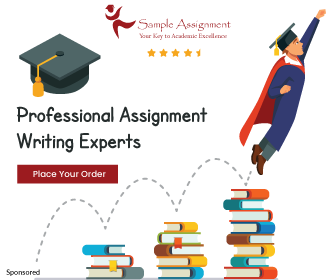 The assignment requires you to apply your skills in writing a clear, concise response, which is legible and insightful, with a clear flow of argument. You are expected to draw on the text and other readings in developing your thoughts and writing your report. The use of headings and subheadings to guide your writing is recommended. Also make use of diagrams to illustrate your points. An Abstract is not required.